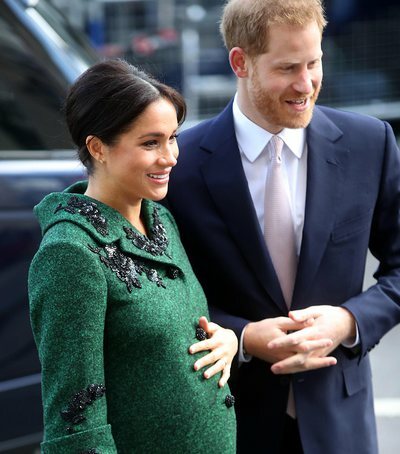 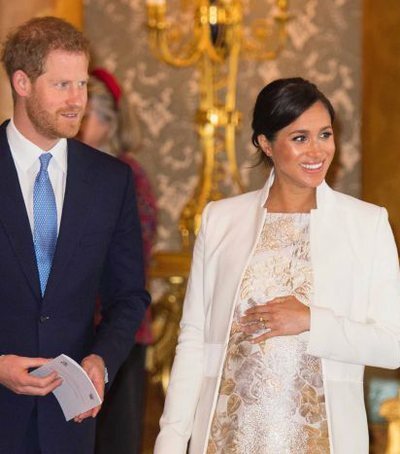 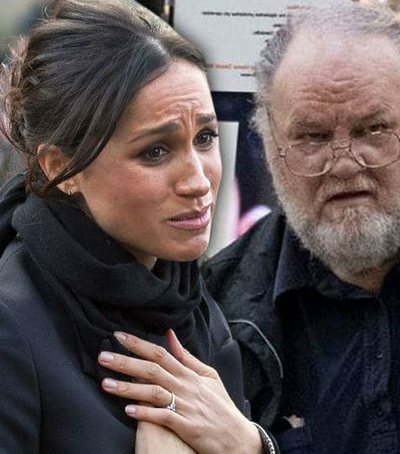 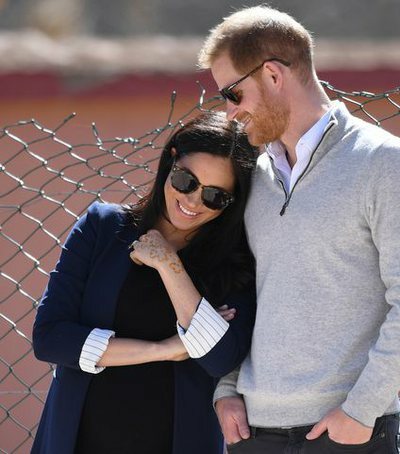 Sussex's Duchess is expected to bring her first baby back in a few days and..
Scandal in royal family! 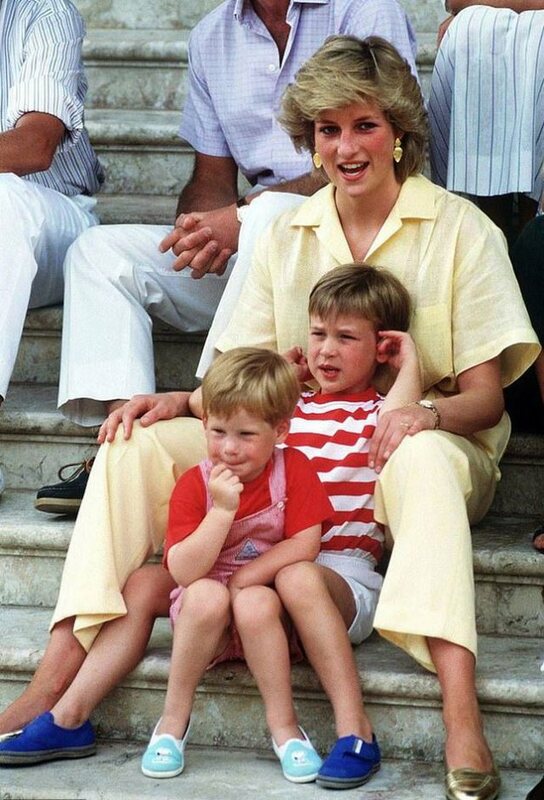 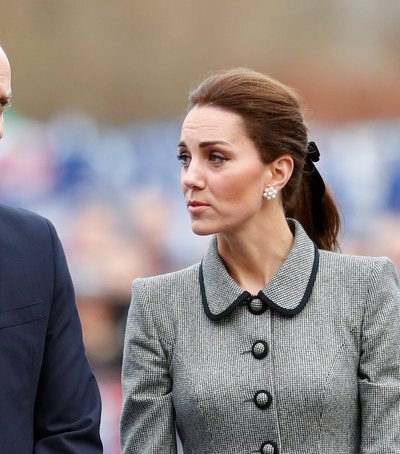 Prince William has betrayed Kate with her friend? 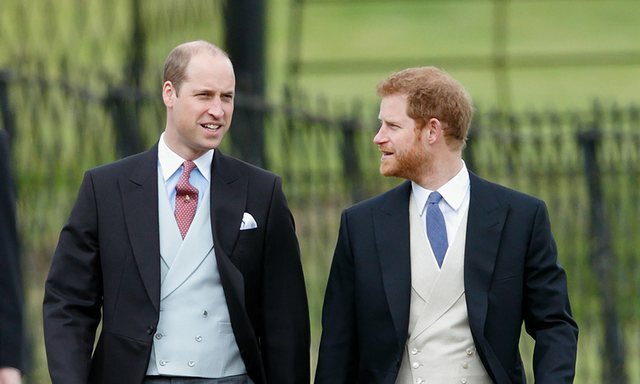 If you thought the relationship between Kate and William was perfect, you thoug..